How to get the BIG picture this Christmas !! 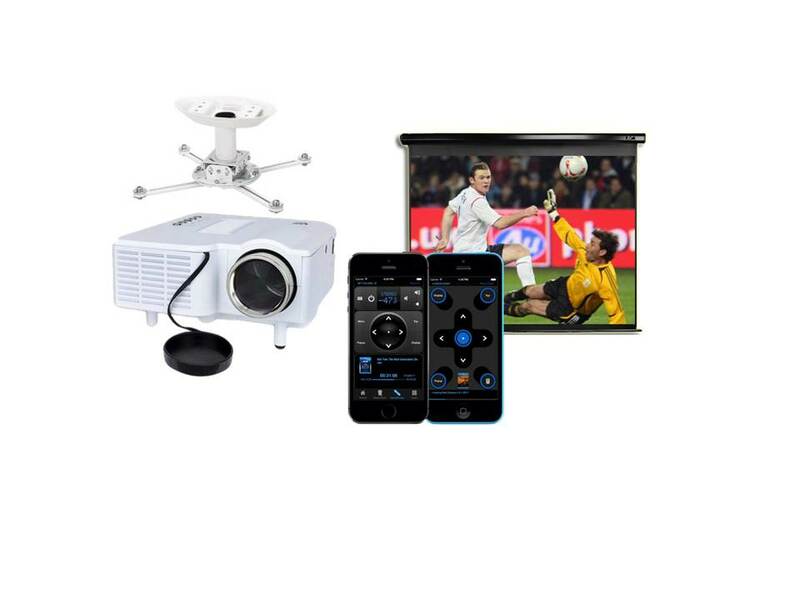 Couple the “Simple Control” system with a projector and screen and take your viewing pleasure to the next level bringing the BIG match to life in your front room. Never miss a match and enjoy the thrill and excitement of premier league action from the comfort of your own home. This intuitive system allows you to use your IPhone or IPad to control the action with ease and seamlessly syncs across your devices, so whichever you choose to use there will be no stalling the action. Minimise clutter with the “Simple Control” system which removes the need for extra equipment, meaning your room remains clutter free. “Simple by name, Simple by character” the “Simple Control” One Room Solution minimises the need for jargon filled extensive manuals and simply gives you intuitive control at your finger tips. 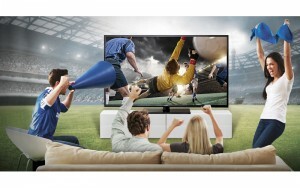 Quick and non-disruptive installation means you can be watching the match in no time at all. Installation by leading home Automaton installer , Incontrol …the company with the passion for making your technology work for you. With prices starting from £999.00 score a 1 room control, projector and screen system that’ll keep you in the game.